Busy, busy, and more busy describes this weekend most accurately. However, some of the business was in preparation for our upcoming trip to Lake Springfield at Fort Parker State Park. With Fort Parker's facebook post, "Trout Clinic went really well. Big thanks to the Mexia Bass Club and Sponsers [sic]...Lake Spring will be open to the public at 5pm Jan 29th 2012," I just had to get ready. I checked the weather, and originally, Cody and I were heading out to the Lake on Monday, but with the winds forecasted between 15-20 mph, partly sunny with a high of 66 v. Wednesday's winds forecasted between 5-10 mph, mostly sunny with a high of 70, we decided to postpone our little excursion until Wednesday afternoon. I am taking Diane Blair's Tuesday night 'Spinning Deer Hair' tying class at Bass Pro Shops in Garland. Last week, we learned to tye Mike Verduin's Mouse. I tied another one up in anticipation of teasing and catching some Bass. All-in-all we have accomplished a lot for our little after-work jaunt. 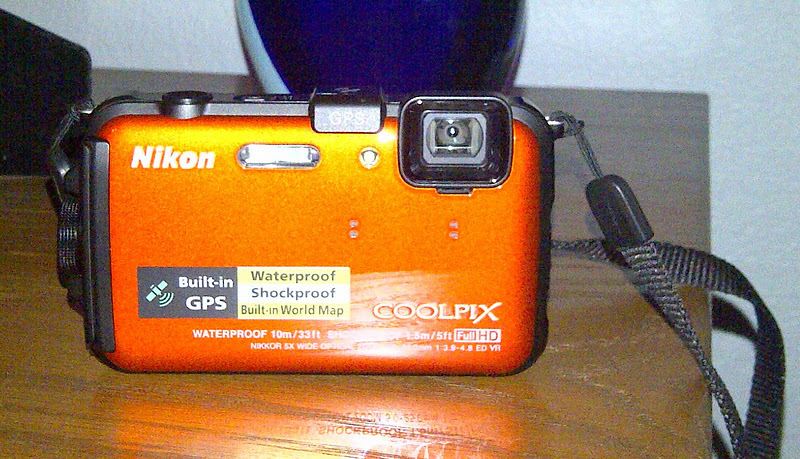 New camera from Cody, my surprise Valentine's gift, early, so I can take pictures and video--Check! New mouse to add to bass collection--Check! New waders so I won't freeze to death--Check! New strap-mount, rod holder for my float tube--Check! New replacement wading boots from Simms--on their way! Wednesday afternoon can not get here too soon, because it will be FishOn! the fly for sure--a fantastic way to begin February. Whoop! Looking forward to the report. Have fun out there.